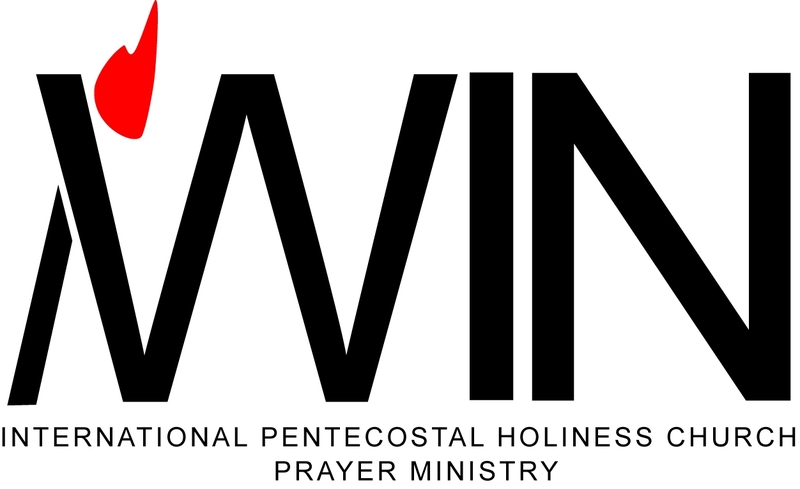 WIN includes the Prayer Ministries of CFWC. Intercessors meet each weekday at 7:00 am in the sanctuary, Monday night @ 6:30 and Wednesdays at 5:30 pm in the Upper Room to pray for our pastor, church, city, county, state, country, and world. Benevolence Ministries provides avenues for the monetary needs of our members and others in our community to be met and lives to be changed by God's provision.